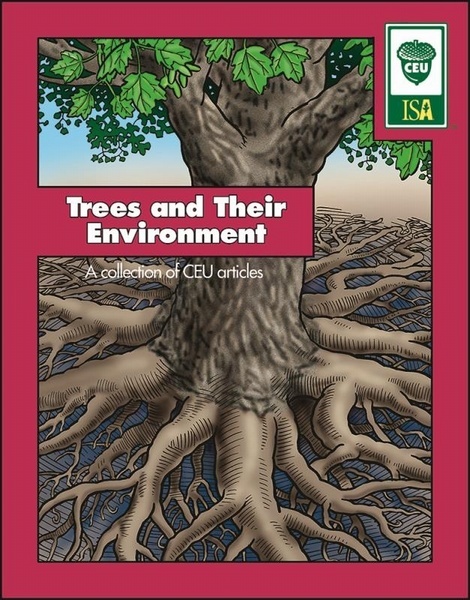 Trees and Their Environment is a compilation of CEU articles previously published in Arborist News. 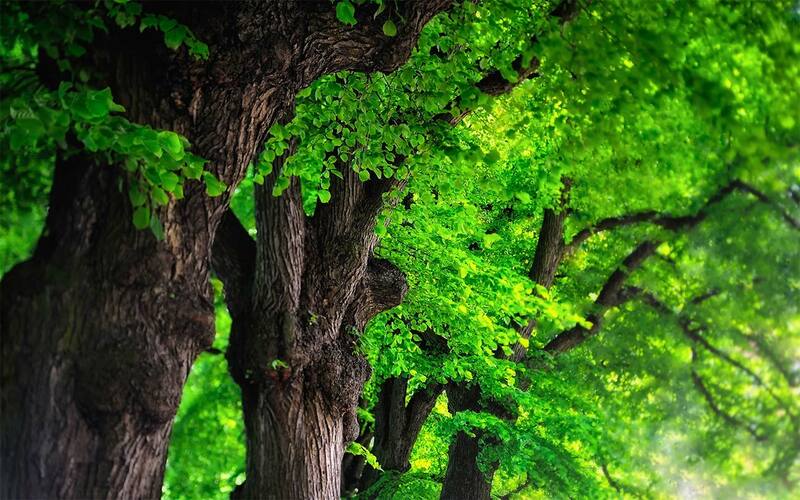 Written by specialists in the field, the articles were thematically selected to improve arborists' understanding of how trees respond to environmental conditions and changes. 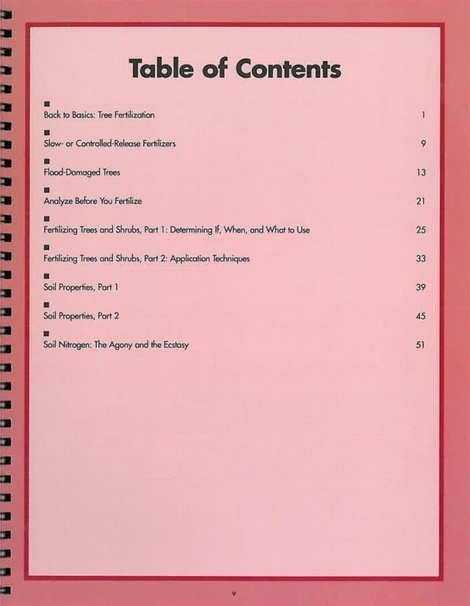 Articles include Back to Basics: Tree Fertilization, Flood Damaged Trees, and Soil Properties, parts 1 and 2. 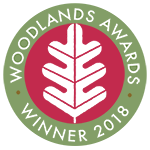 This is one of ten sets of articles that will help increase your knowledge and provide you with a better understanding of the subject matter, and is an affordable and convenient way to earn CEUs.